Our Signature Full Body Massages take you on a deeply relaxing journey to far eastern shores. 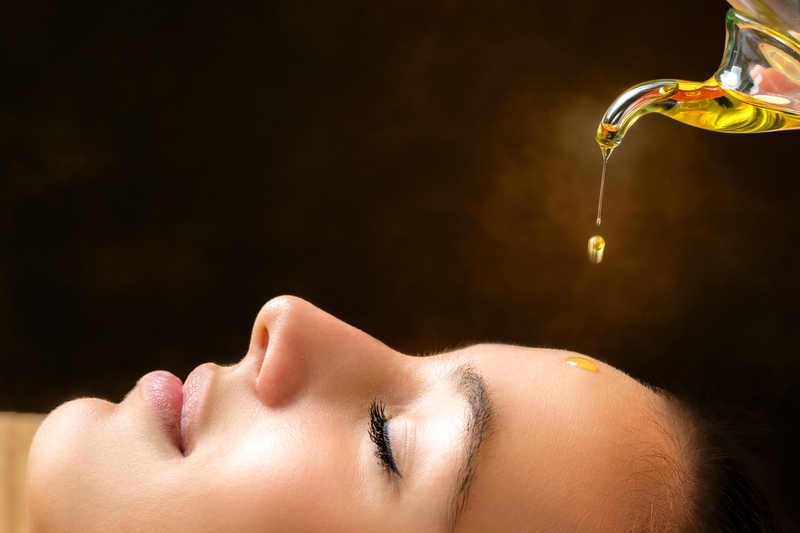 The perfect infusion of eastern and western massage techniques, will transport you to a place of renewed calm as our therapists expertly massage every ounce of tension from the body. Our Signature Full Body Massages incorporate a eastern welcoming and grounding foot ritual and our signature aroma infusion of coconut and green mandarin.